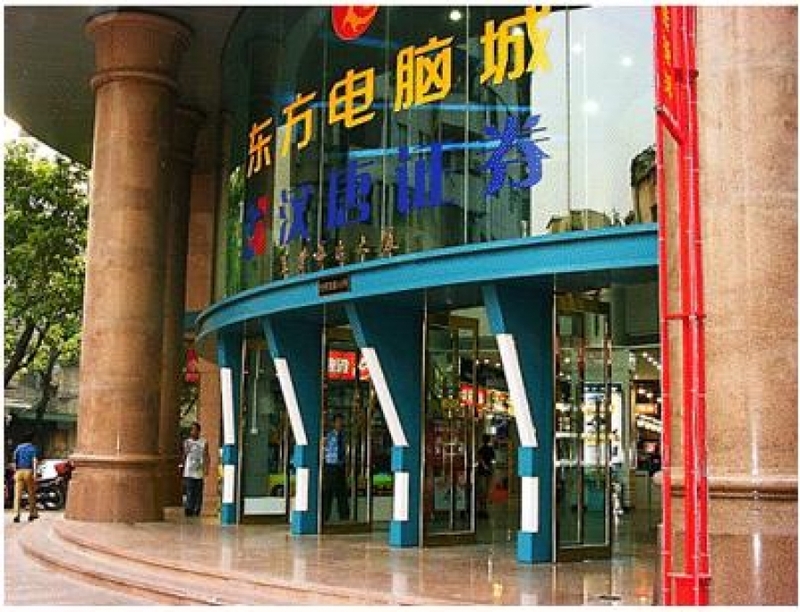 Computer City is located in east central business district known as the bright Shiqiao Road Rambler home building, first floor of 2000 square meters, is the Panyu District, the largest and complete range of computer and related products, services, professional one-stop indoor IT stores, DIY computer city area, the brand area, supplies area, software area, office supplies area, service area supporting six distinct regional planning, Panyu's most powerful IT businesses are cast in this field. Equipped with central air conditioning, night market open until nine, so that more consumers can rest easy in the purchase of computer products. 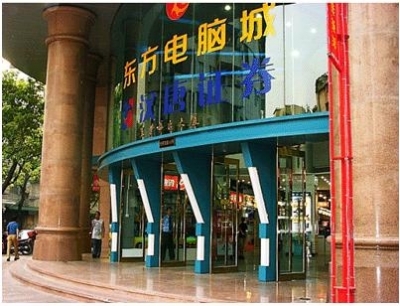 There must be a viable cost-effective and reasonable store of the store, the store's value is a reasonable rent, good environment, good location, management and smooth, the industry trend, business six quality aspects, Computer City, the seat of Oriental traditional Shiqiao commercial Wadi, convenient transportation and elegant environment, and the rent is two-thirds of the store the same conditions, Panyu, preferential rent will allow operators and consumers get the most benefit. Computer and digital products, prices continue to drop, making more and more consumers can enjoy the pleasure of science and technology, makes price changes more to expand the consumer market, the computer is good news for the city. Panyu people familiar with the transit, Cheuk, super, sun and other computer businesses are stationed in the East have Computer City, Computer City, making the quality of the East is more trustworthy.